Jinbe & Keiko Blog…You were warned. Congrats to Hisashi that made some great matches against DD and Kosho. Really talented player. A new event is approaching fast !!! The first episode of an upcoming multipart tutorial for Vampire Savior was recently uploaded in the Arcade Legacy channel. 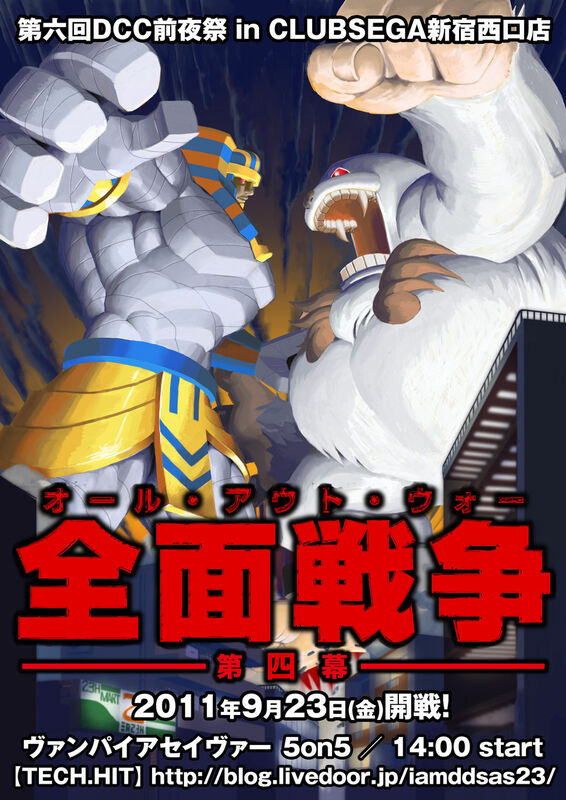 In this very first chapter they’re covering many defensives techniques in vsav such as Tech Hit, Guard Cancels and chicken block with really good examples using japanese top players matches highlights as example of what’s going on and it’s so crystal clear that you can’t get lost in the middle. Highly recommended for both novice players and advanced players, and i hope this helps to get people interested in the game and bring them to this great (but humble and little!) vsav community we have. I’m really looking forward for the next episode! 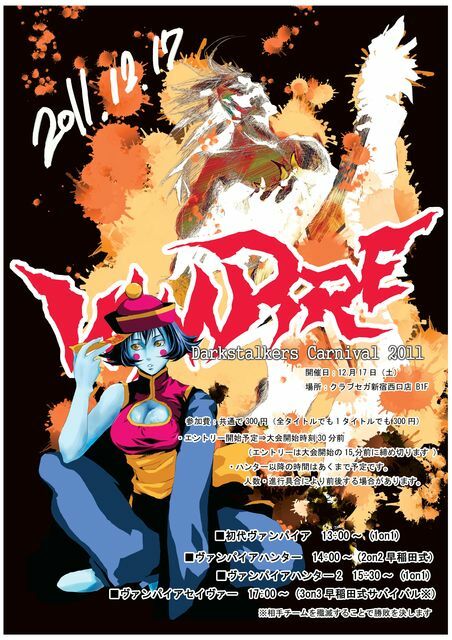 If you’re a fan of Vampire Savior, and you like follow japanese tournaments, be sure to do not miss the next special events, during December 2011 and January 2012. When i know something sure about streaming of these events, i’ll post here. wait for the DVD next year !!! 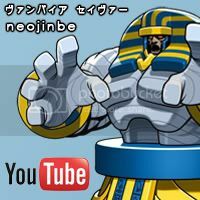 Don’t forget to subscribe to EGO LEI’s Youtube Channel for more Japanese VSAV community Tournament footage! ヴァンパイアセイヴァー AOW4 ナカニシ軍団（仮） vs Com’on Rookieeeeeee!! No.1: Nakanishi Gundan vs Com’on Rookieeeeeee!! Thanks to Sasunii for the info and name translations. TKO – Darkstalkers Combo Vid Classics!